Beautiful sunset at Milo Cove in Ko Olina with lovely Bride Dawn. 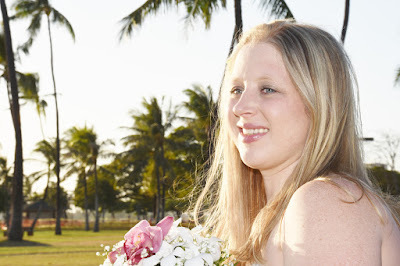 Did you know that Katherine is in a wheelchair? Don't let that stop her from getting beautiful bride photos! 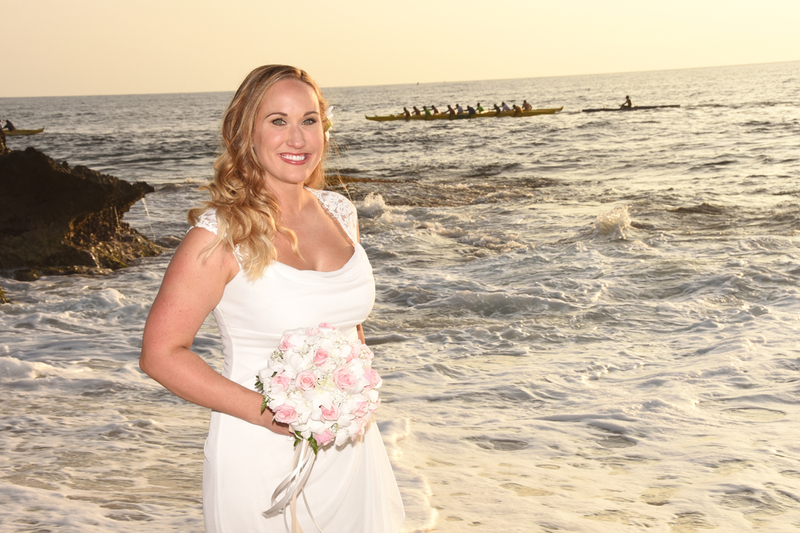 Wow, stunning Bride Jocelyn is gorgeous left, right and center. 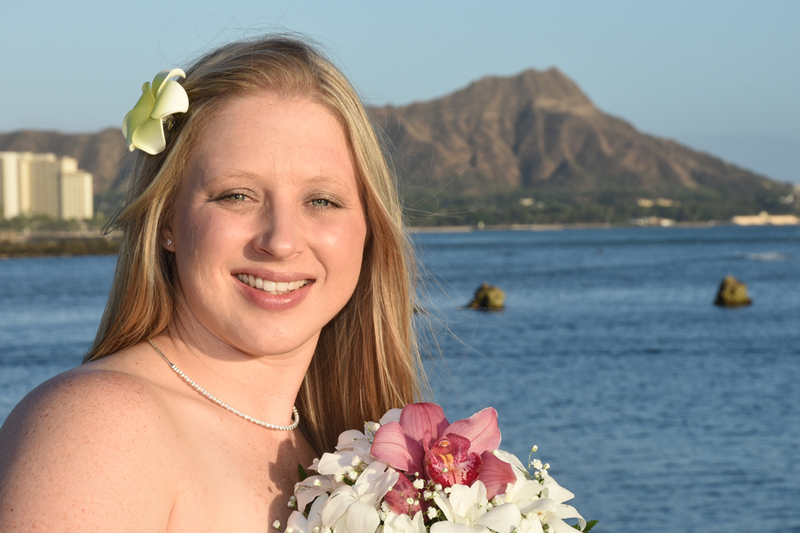 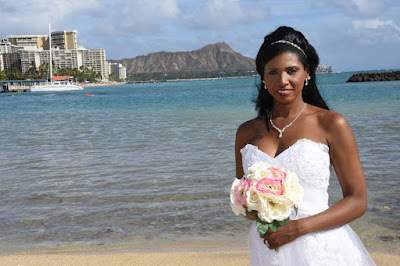 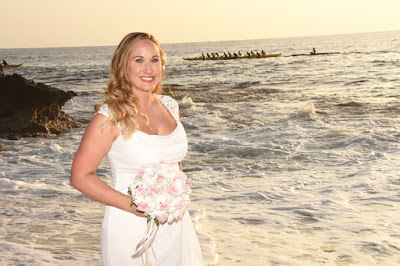 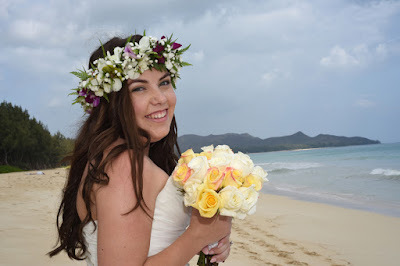 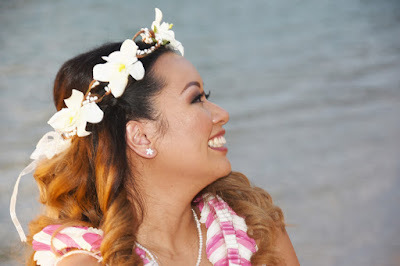 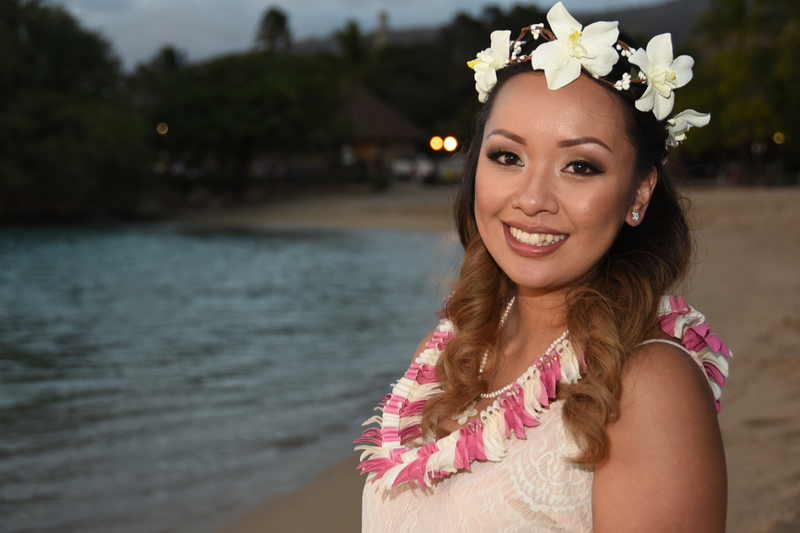 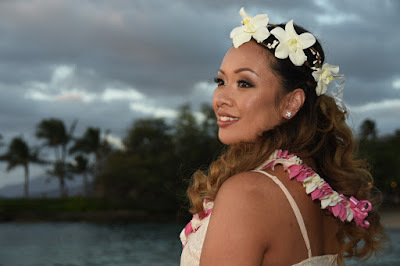 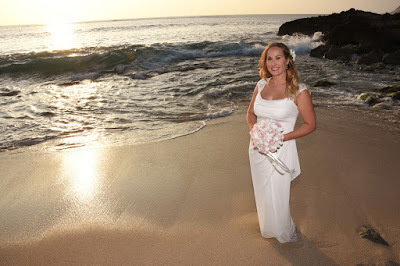 Lovely Bride from Australia gets married at Waimanalo Beach.